The rain can work for or against you, or better still, if you know how to counteract the effect to work to your best advantage, it can always work with you. If you are a potential buyer or tenant the rain brings the truth to surface. Faulty taps, inadequate water proofing, leakages, mold issues, excess moisture, etc. If there is no recent history of rain, you have to go deeper to get the full story. There are less people at an open house when it rains. A leverage opportunity for the buyer when it comes to negotiating. On the other hand, sunny days do attract the crowd, which means more competition and a higher sale price. The sun brings out optimism. People are in better spirits during sunny days. The high emotion can equate to spending more. 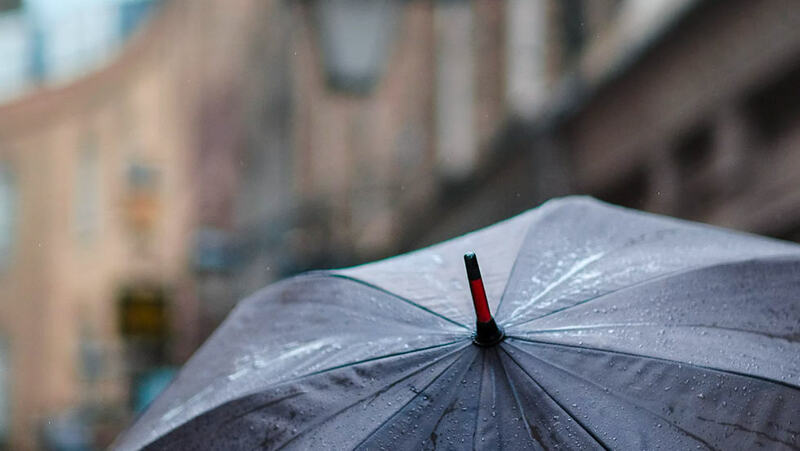 (Note: Understanding how people’s motivations/influences, even if it’s the weather, can help you with how you position yourself – relevant to both buyers and sellers). When it doesn’t rain the property misses out on the richness and luscious colours coming through. Presentation becomes a little more challenging. If it’s not raining, our water usage increases. A consideration for property costs, if you are a landlord or renter.